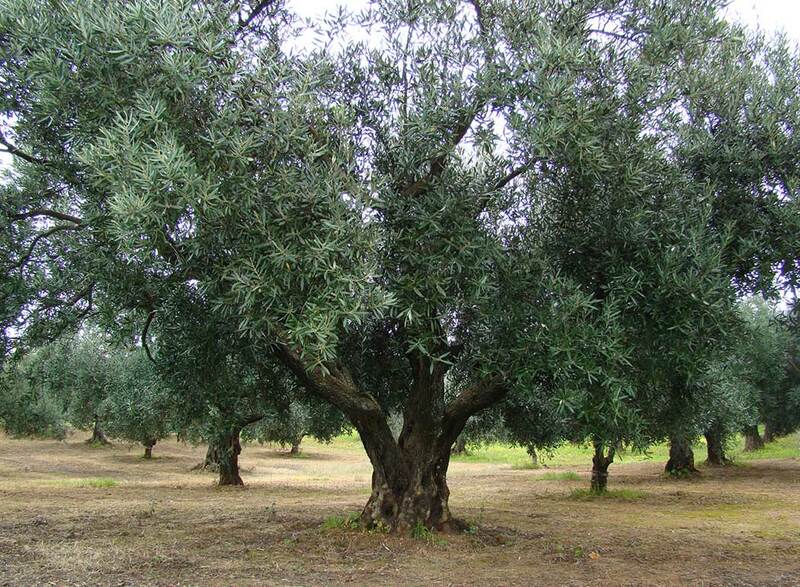 Imagine telling your dinner guests about the olive tree you adopted in Italy. 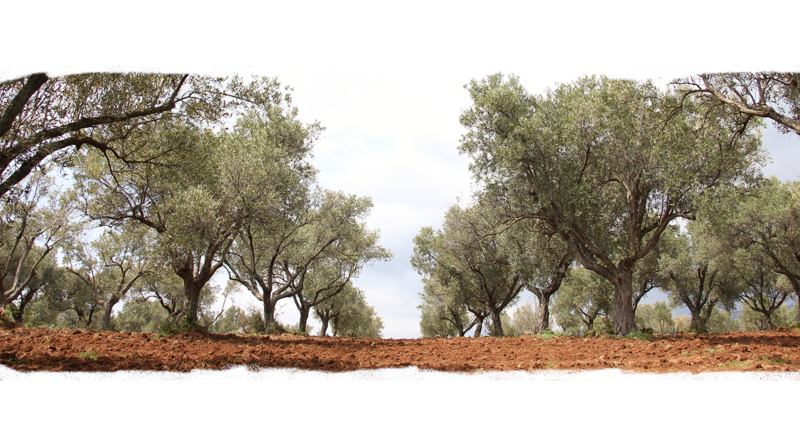 Adopt an olive tree from the TRE OLIVE grove for one year. In return, we will send you some of the purest, most delicious Olive Oil produced in Italy. Adoption certificate, certificate/photo holder, welcome letter, brochure. A photo of your tree, with all its graceful beauty and naturally imperfect glory. 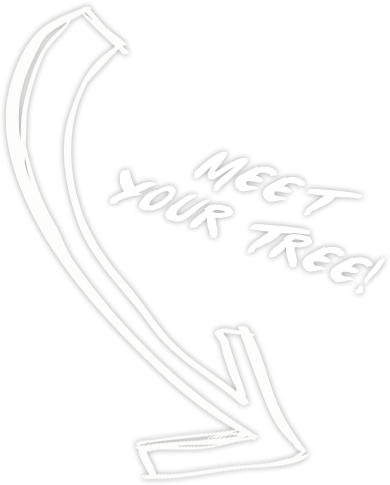 Your tree is tagged with your name for the adoption year. Enjoy Olive Oil From Your Tree! The Olive Oil from your tree - 3 liters (6 x 500ml tins) delivered in the Spring. Olives from your tree will be pressed, along with olives from neighboring trees (it's a family affair). Because some trees produce more oil and some produce less, we share the wealth.